We don’t just make harps – we also service and repair harps. 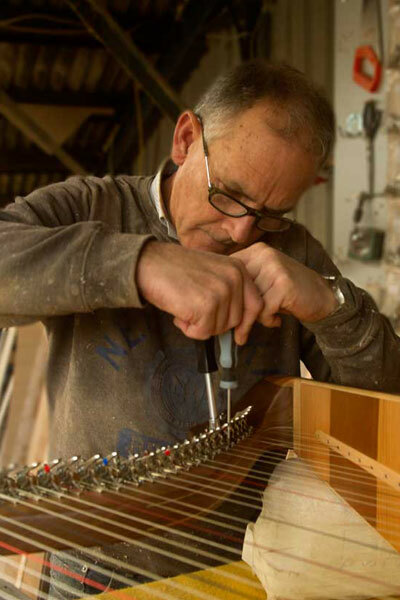 Years of experience crafting harps of exceptional quality have given Tim a deep understanding of the instrument. He knows the harp inside out, so if you have a harp that could do with a bit of attention, he can devote the care and attention to it that it deserves. Over the years, Killarney Harps have taken in many damaged and neglected harps and restored them to their proper glory.